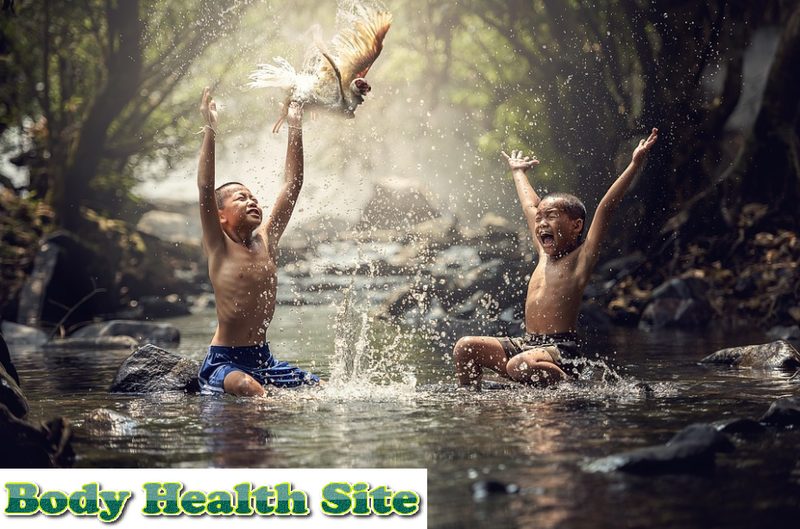 ADHD or attention deficit hyperactivity disorder is a long-term disorder that attacks millions of children with symptoms that can last into adulthood. Anyone has the possibility to suffer from a condition that is more commonly known as this hyperactive term. But ADHD is generally experienced by people with learning disorders. A number of symptoms in behavior experienced by people with ADHD include difficulty concentrating and the emergence of hyperactive and impulsive behaviors. The symptoms of ADHD are generally seen at an early age and are usually more evident when there are changes in the situation around the child, for example, starting to study at school. Most cases of ADHD are detected at ages 6 to 12 years. Children with ADHD tend to be inferior, have difficulty making friends, and have inadequate achievements. ADHD tends to be more common and easily detected in men than women. For example, boys generally have more hyperactive behavior while girls tend to be more silent and difficult to concentrate. The cause of ADHD is unknown. A number of studies show that there are several factors that have the potential to influence a person's risk level. These risk factors include heredity, the influence of abnormalities in the central nervous system, and the influence of preterm birth. Not all children who have difficulty concentrating and are hyperactive must suffer from ADHD. Healthy children are generally very active and often overwhelm their parents. Therefore, the process of diagnosing ADHD requires cooperation from various parties. A number of physical and psychological examinations from pediatricians and psychiatric experts will be undertaken by people with ADHD. ADHD is a condition that cannot be fully cured. Symptoms can sometimes decrease with age, but there are also people who continue to experience it to adulthood. However, there are actually several methods that can be learned so that all of these symptoms can be more easily controlled. A number of steps for handling ADHD can be drugs, social interaction therapy, and behavioral therapy. 0 Response to "Definition of attention deficit hyperactivity disorder (ADHD)"